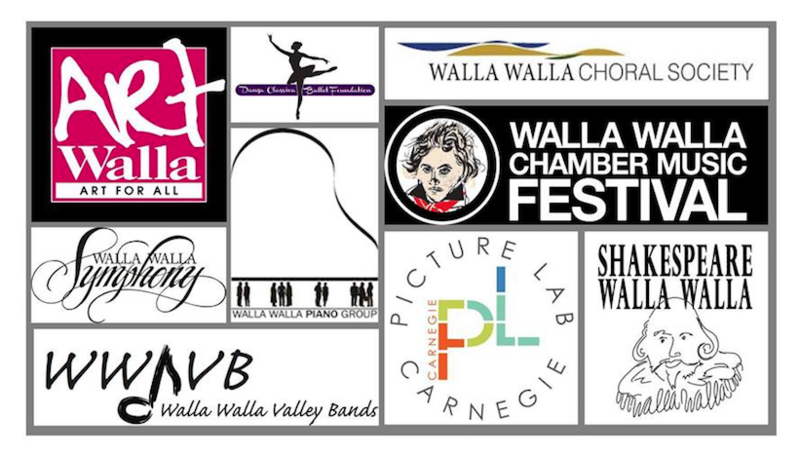 The Arts Community of Walla Walla needs you! Nine* Walla Walla arts organizations have come together, with funding support from the Sherwood Trust, to launch a feasibility study to explore the formation of a multi-tenant nonprofit center to house multiple arts nonprofit organizations and provide healthy, efficient, quality, mission-enhancing workspace. A town-hall style meeting of interested citizens will take place on Tuesday, August 14, at Foundry Vineyards (1111 Abadie St, just north of 13th and Rose), from 5:30 to 7:30 p.m. The meeting aims to gather public input on the proposed project. All are invited to attend. No RSVP necessary. Doors open at 5pm and wine will be available for purchase.